Hong Kong is no longer the coffee desert I came back to 6 years ago. 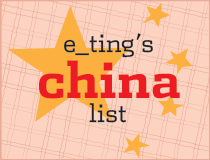 It has gotten to the stage where I can get a good to excellent beverage whichever district I might be in - well, almost - there are none near my home in Tseung Kwan O, which is why I've also decided to list where you can also buy coffee beans and equipment to brew at home. (Edit Oct 2013: Just so you know, this was written in Dec 2012. Since then, good coffee places have continued to open. I guess I'll start a 'living' list one of these days, but for the time being, please keep in mind that this is now old). Here's a quick roundup of cafes I frequent (and like), so you can stop getting your fix at Starsucks (admittedly I still go for sausage rolls and lamingtons), and heaven forbid, Pacific Coffee. (Having said that, Pacific Coffee has been trying pretty hard with their huge flagship Pacific Coffee Emporium in Causeway Bay, complete with drip bar etc. Let's just say I like the retail section a lot more - it's a good place to buy the uber-cool Hong Kong upcycling brand OOObject's mugs, planters and so on. Some of these are serious third-wavers, others just make a good commercial cup. I'm not going to make that distinction here - I mean, I can't really. I'm a caffeine addict, not a connoisseur, and while I like hand drip (aka pour over), siphons, ice drip etc., I'm perfectly fine with a 'boring', 'old fashioned', well-made espresso-based thingamajig with properly textured milk, thankyouverymuch. Speaking of addiction, I've also indicated with an asterisk (*) if I know they sell beans, so you can brew at home too. - Coco Espresso* - been there for eons in Hong Kong coffee terms. Still going strong. Also in Wanchai. - Cupping Room* - absolutely brilliant. Probably my current fave in HK coffee-wise. See under Stanley. - Cafe Deadend - you almost feel like you're in Sydney or Stocklholm in summer, with outdoor seats and whitewashed interiors. Anyway, their Dirty Double (double espresso with cold milk; don't swirl and take your first gulp - I have actually dreamed of it after trying it for the first time). Bonus - they have a bakery, Po's Atelier. - Cafe Loisl - Viennese-ish and always full, probably because there's WiFi and a little terrace. - Il Caffe - good espressi & related milk drinks, no WiFi, but I'm mostly here for the cuteness of it. 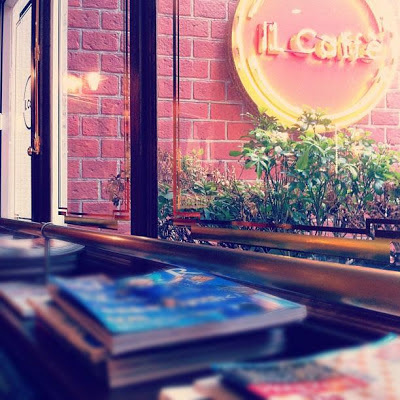 It's basically how a Japanese person imagines a Milanese coffee shop to be. I almost expect there to be sartorially superior pinstripe suited men reading Corriere della Sera, gazing out onto an Omotesando that's teeming with petite Japanese women wearing camel-hued Maxmara. (It is, in fact, opened by some very dapper guys behind a tailoring shop called Il Sarto, just across the street). The croissants are devastating, however. - Rabbithole Coffee* - choose your brewing method, then choose your beans (or vice versa). I consider them third wave for newbies. Not a good idea if you're going with non-coffee drinkers as they don't serve anything else there (aside from hot chocolate - sorry Ann!). We took a fun class there. Moved to Wanchai. - Fuel Espresso - an old write-up from me here of the ifc branch. There's also one in Landmark. - Coffee Assembly - probably one of Hong Kong's first roasters. - Cafe Zambra* - espresso bar inside Great Food Hall. - Amical - the Star/Sun Street precinct was just begging for this. And now they have it! - Cafe Zambra* - still, sadly, probably the only few passable coffees in Wanchai (ex-Star Street). Their espresso-based milk coffees are not bad. - 18 Grams* - my write-up of the Causeway Bay branch. 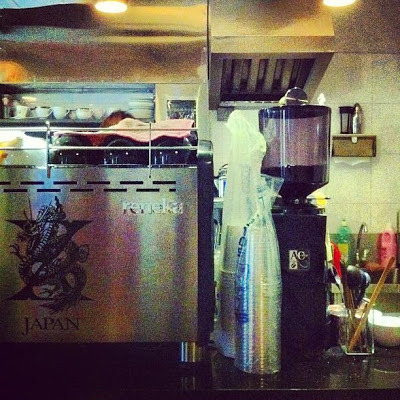 - Cafe Corridor - reliable stalwart right opposite Times Square. 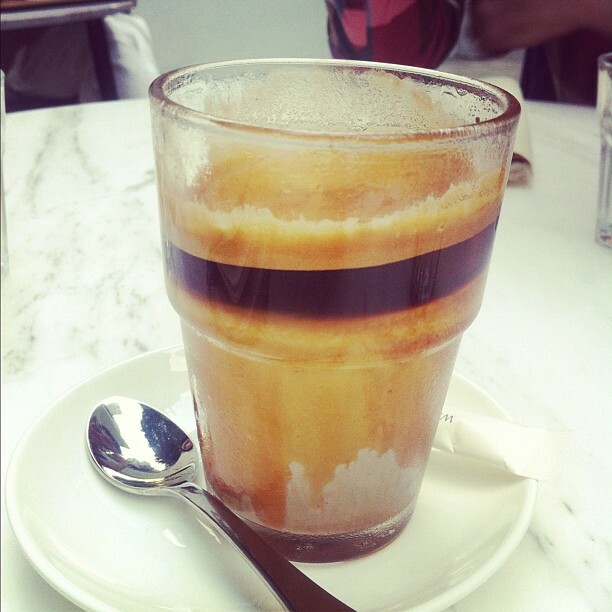 - The Coffee Academics - I'm a little on the fence about this one. They have a silly minimum charge of $70, and their coffee ranges from meh to great. They do have pretty fast WiFi though, and on weekdays it's relatively quiet. They're also part of the Caffe Habitu chain, in case you're keeping track of f&b empires. 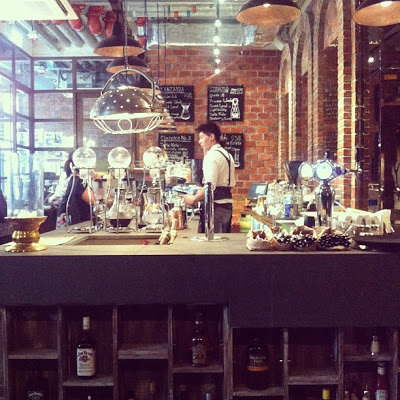 - Unar Coffee Company - hipster hangout with good caffe lattes and a little outdoor seating when the weather's nice. - Espresso Alchemy* - they usually have a couple of beans to choose from. 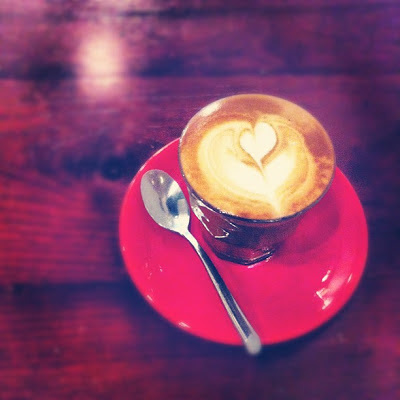 - Pregio by Barista Caffe - slightly more specious than Espresso Alchemy, just a couple of streets away. Haven't tried espresso yet - they do drip and siphon too. - The Cupping Room* - I kind of wish they were closer to me Now also only in Sheung Wan (yay! ), but it's also brilliant that after a day of kitschy shopping at Stanley Markets (it's not actually a tourist trap, if you know what you're looking for) you can get one of Hong Kong's best cups of joe. 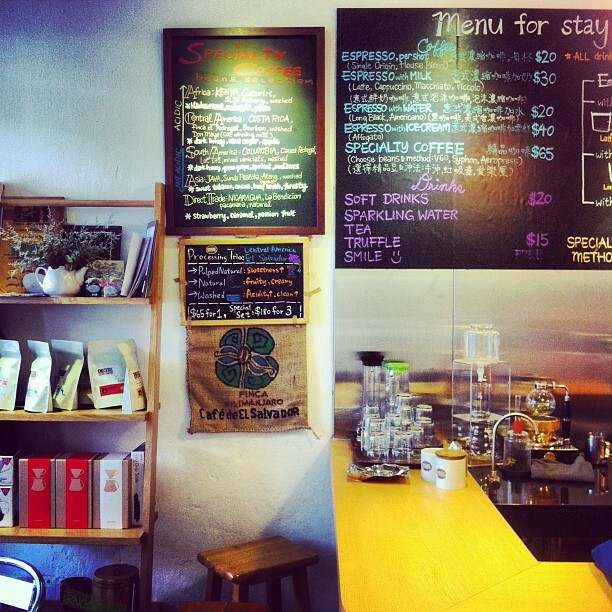 - Crema Coffee - moved from its old location but still in TST East. - Knockbox Coffee* - so awesome that it's tucked among car repair shops and next to a public basketball court - perfect place for a little respite in Mong Kok (and oh my goodness, do you need it). I did a hand drip class at their old location in Sheung Wan. - Accro Coffee - very Japanesey cafe tucked away in Yuen Long. CENG - Pick-up and cuppings etc. Moving Coffee - see below. TATA - not (all?) locally-roasted. 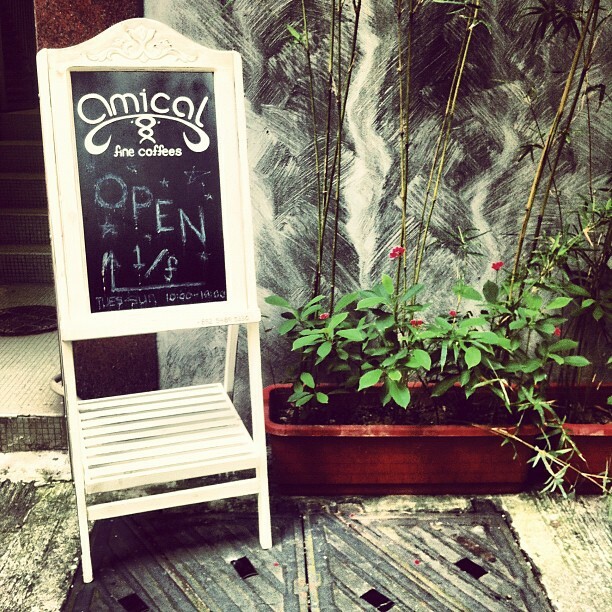 A bit of a hidden gem among early coffee enthusiasts in Hong Kong. Hario - equipment only. I believe these are the official (or one of the official) distributors of Hario in Hong Kong. 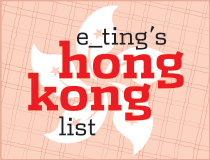 Hong Kong Coffee Blogs, Forums, Groups etc. - Fresh Coffee Forum - there are very serious people on this forum... which is a little scary but also means it's a wealth of knowledge/opinion. It's mostly in Chinese, or a mix of Chinese & English. - Hong Kong Coffee Blog - self explanatory. 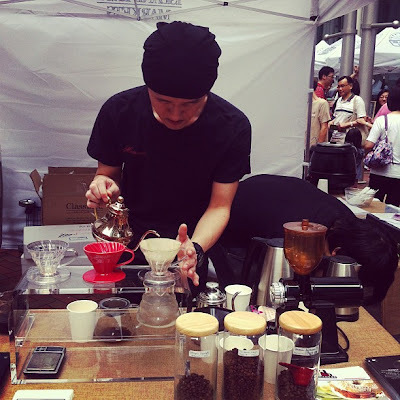 - Moving Coffee - the photo-heavy blog and online shop of local coffee consultant Edmond Keung. - Hong Kong Coffee Lovers Meetup Group - again, self explanatory. This is a great resource list, Janice. Great work! The last time I went to Barista Jam it was terrible! The food was stale and the milk had spoiled they were using. Would not recommend it. In the past couple of months it's taken a dive in quality. This is brill, best I have fpund online. Good job man! Great list! There's also a Barista Caffe (the original?) tucked away on level 3 in Citadines on Ashley Rd in TST. I always go when I'm in the area.